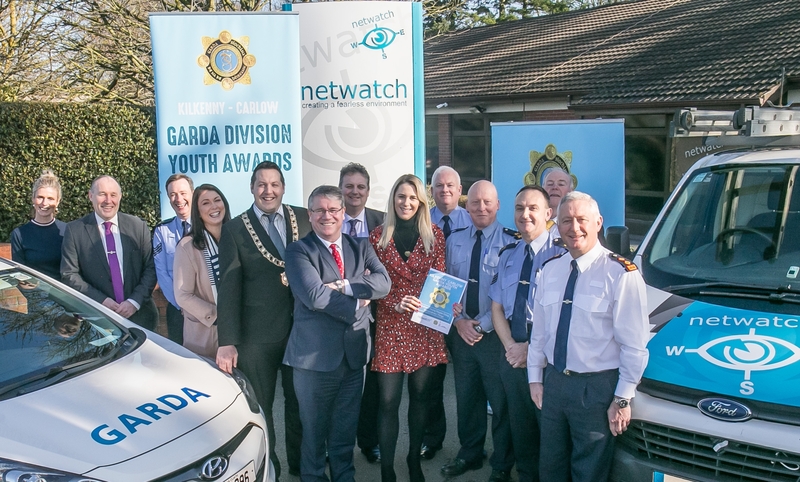 The inaugural Kilkenny/Carlow Garda Youth awards, sponsored by Netwatch along with the support of Kilkenny and Carlow local authorities have been launched recently by Kilkenny hurling legend Henry Shefflin and RTE personality Evanne Ni Chuillinn. The local garda division is the 16th in the country to begin these very successful awards - which recognises the potential and talents of young people throughout both counties. An awards ceremony, with Evanne as MC, will be held in November, but beforehand members of groups, organisations and the general public can nominate any young person between the ages of 13 and 21 for an award. Nominations will close by the end of May. 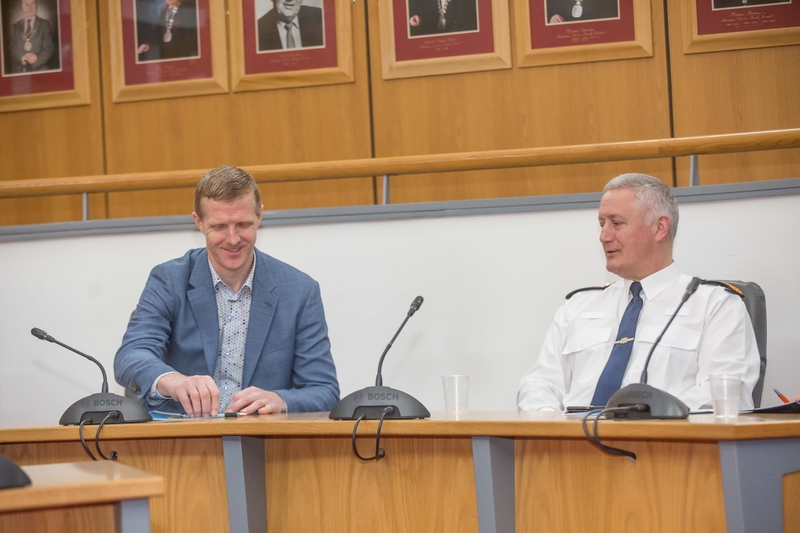 The nominations will go before a judging panel which includes Henry Shefflin, Chief Supt Dominic Hayes (pictured above) David Walsh of Netwatch, Inspector Liam Connolly, retired judge William Early and Kilkenny People editor Brian Keyes. Awards will be considered for young people who make their communities a better place to live or who have shown great determination in their own lives. Groups of two or more young people whose combined efforts have contributed positively will also be considered.